Browsing through my library of reference from Trento 1943. 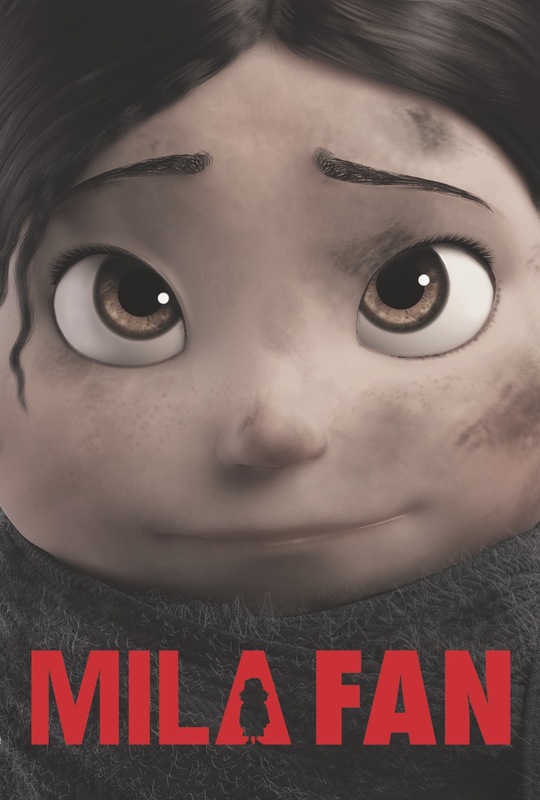 Let’s not forget that Mila is based on true events. Here are a couple of moments taken after September 3rd 1943.